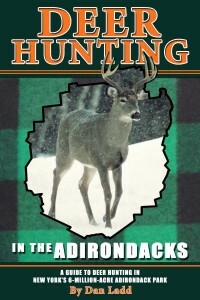 Outdoor writer Dan Ladd’s 2008 book has gotten an update for 2010. 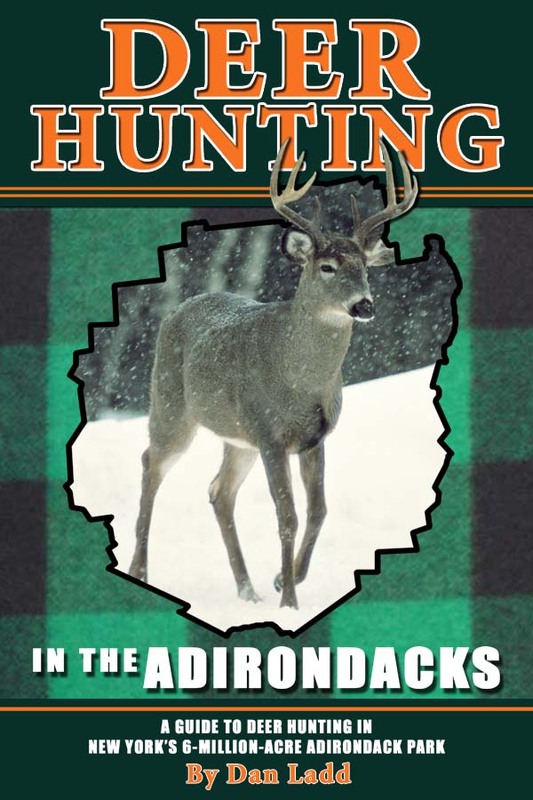 For its second printing Deer Hunting in the Adirondacks has been expanded from 168 to 192 pages and includes additional chapters on getting bucks out of the big woods as well as material for beginning hunters and handling venison. The public lands section has also been updated to reflect changes and additions to the public lands of the Adirondack Forest Preserve. 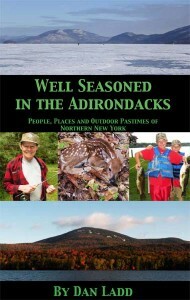 Well Seasoned in the Adirondacks is a collection of articles, essays and photos published mostly in The Chronicle newspaper in Glens Falls, as well as one article from Outdoors Magazine. 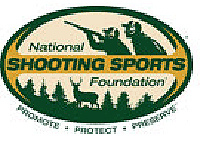 The material is organized by the seasons: Winter, Spring, Summer and Fall and covers a wide variety of topics and activities including hunting and fishing (deer, turkeys, grouse, trout, bass), XC-skiing, camping, hiking, paddling and much more. There is something for everyone in this book. I am currently working on what will be an electronic version and will keep you posted on the progress. 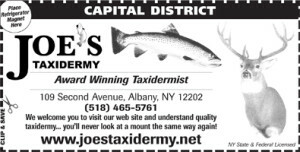 Meanwhile, another update and printing is planned once the state decides what they’re going to do with a number of recent and future land acquisitions such as the Essex Chain, Boreas Ponds and Follensby Pond. There’s also been rumors of restructuring certain classifications and/or combining various tracts that are managed similarly. We want to be sure to include all of this in an updated print version for accuracy purposes. The past seven-plus years has been interesting. It’s rewarding to be a book author but even more rewarding is the support I get from all the readers out there regardless of if you’ve purchased the book or interact through the website. I can’t thank you enough.